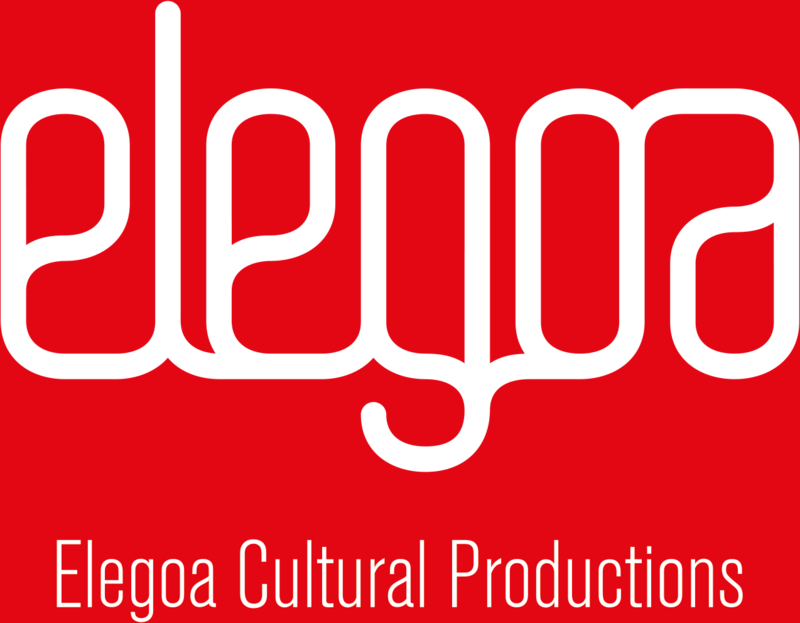 Production: Elegoa Cultural Productions in collaboration with LASA (Laboratorio Artistico de San Agustín, Cuba) and Sin Diploma. The Comitado Internazionale per lo sviluppo dei popoli and with the financial support of the Canada Fund for Local Initiatives. 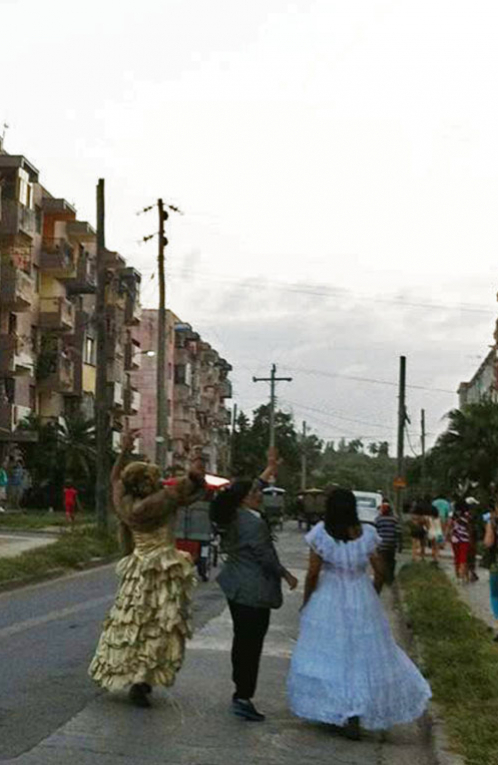 El Instituto de Invierno was an artistic laboratory for exploring cultural diversity and gender and sexual identity in the suburban neighborhood of San Agustín (Havana, Cuba). This investigation aimed to develop a dialogue between artists, San Agustín residents, specialists, governmental institutions, and the public. 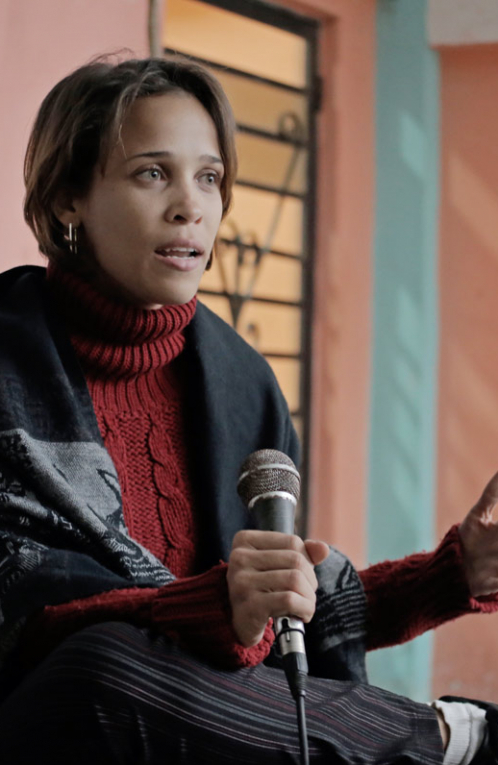 El Instituto de Invierno included a 7-week workshop, a lectures series and a final performance event that spanned public and private spaces in San Agustín. Drawing on everyday life in San Agustín and discussions of neighbourhood politics, participants sought to experience subjectivity and to reveal the socio-human poetics of diversity. The group gathered twice a week and each member developed an artistic proposition for the final event of the project. A series of thought-provoking theoretical and practical lectures and panels was programmed in various spaces in the neighborhood. San Agustín residents were invited to attend, joining workshop participants. An evening of performances concluded the Instituto de Invierno. 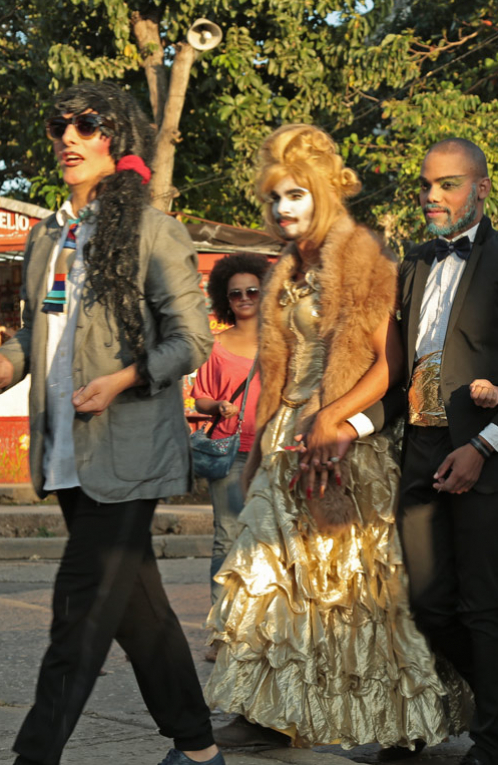 Presented as a wedding celebration (but with no newlyweds), the event saw participants wander the streets of San Agustín, moving from public spaces to domestic and institutional places. This unprecedented night of creation combined music, film, dance, body painting and performance. View the film/documentary Instituto de Invierno on Vimeo. Artistic Direction: Alexander Morales Carvajal, Editing, Luz Esmerida Morales, Production: Elegoa Cultural Productions / LASA/ Arawak. La Trucha (short film) duration 20 min. 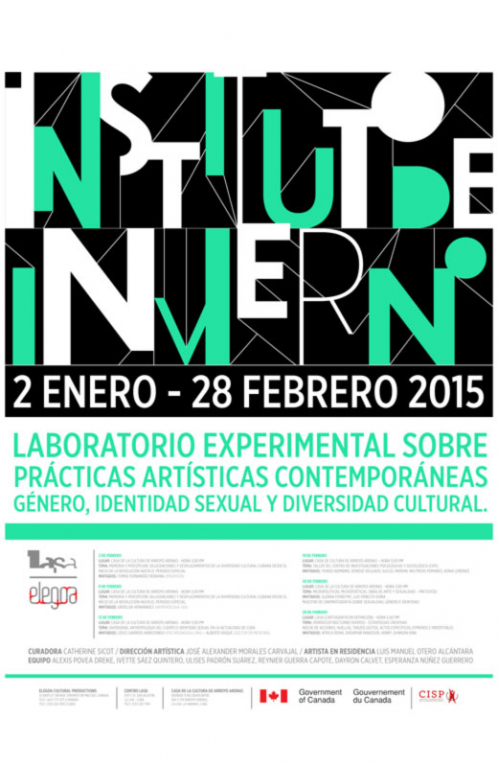 The Instituto de Invierno was design in relation to the programme of 2 young Cuban artists and professionals participating in the residence Incubador. The focus was on exploring art practices that respond to a territory, its geography, social, economic. The programme run from January to June 2015 between San Agustin and Havana. 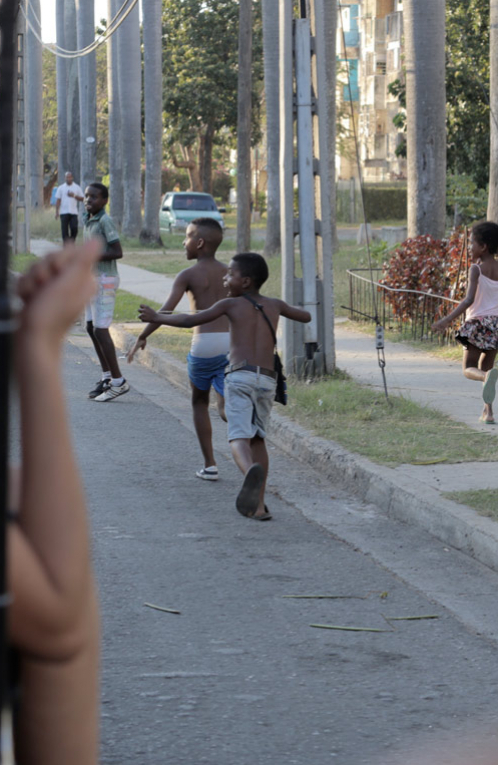 The programme included different form of mentoring and encounterns with senior cuban and international artists, the participation to the Instituto de Invierno, and de development of a project to be presented in La Primavera del amor, in conjunction with the 12th Bienial de La Habana. Reynier Guerra is a literature student at the University of Havana who writes reviews for the Festival Internacional del Nuevo Cine Latinoamericano de La Habana. Education and community are at the heart of his concerns. Research and project: curatorial practices engaging communities. Project: assumed the position of Curatorial Assistant, La Primavera del amor. 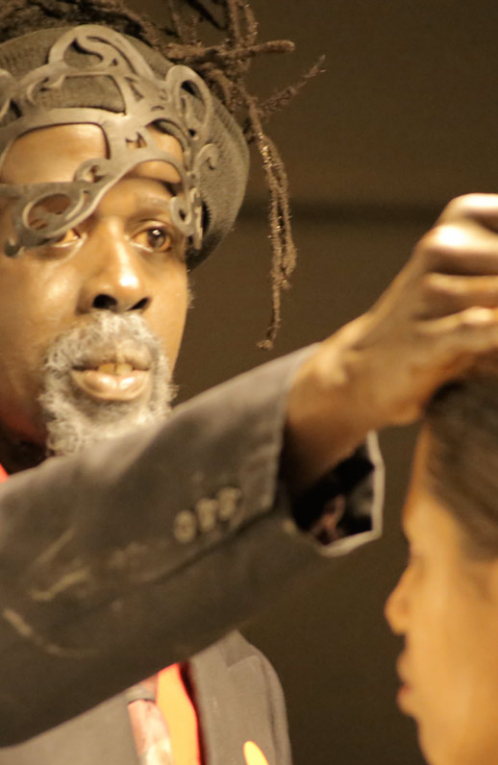 Alexander Morales is a Colombian multidisciplinary artist who collaborated in Bogota with the experimental theatre groups Mapa Teatro and Teatro Varasanta, as well as with contemporary dance troupe El Colegio del Cuerpo — all dealing with Colombian social and political themes. An alumni of El Teatro Libre de Bogota and Paris 3 and Paris 8 universities, Alexander Morales is now exploring artistic interbreeding and micropolitics in the Caribbean region. 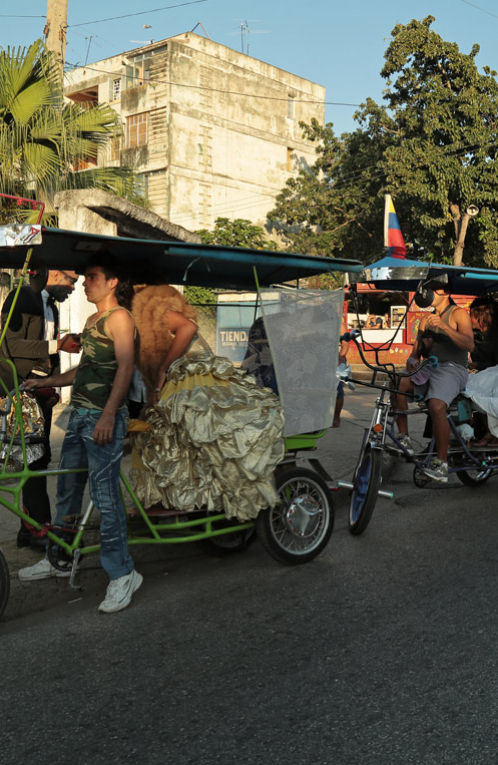 He co-funded Sin Diploma, a Cuban collective of both non-professional and professional artists.